Developing your website with JSK Web Services is beneficial to you in many ways. We provide various packages to suit your requirements and budgets. All these features are provided free-of-cost as per the package you have chosen. Some of the highlights of our packages are as under. 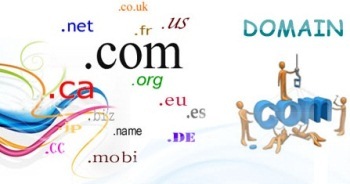 You can choose your own domain name, usually yourcompanyname.com, and we will register your domain with that name. 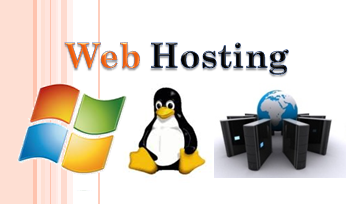 We will provide web hosting space for your website as per the package. We have designed the packages as per our vast experience to suit your requirements to put the images of your products, and also to avail sufficient email space. 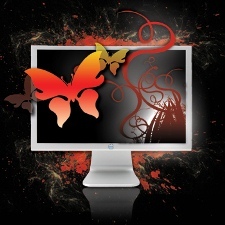 Web Design and Development - Design and Layout of Your Choice. You can choose your own design and layout of your website, according to the theme and color combination of your logo, letterhead. We will put all your products and services along with their detailed specification, packages, and price list, and also the photographs/images. This will allow your website visitors and potential customer to quickly choose from your range of products and services. As a golden marketing rule, the more information you provide, the more quickly the customers can make their decision to purchase your products, or avail your services. You will have the options to create your own email address with your website, such as sales@yourcompany.com, inquiries@yourcompany.com, yourname@yourcompany.com. This will add to your reputation as a respected and distinguished business entity as against using the free email services from Yahoo, Gmail or Hotmail. Your website will have a Contact Us page, with your full contact details, along with Map, so that your potential customers can easily locate your business place. 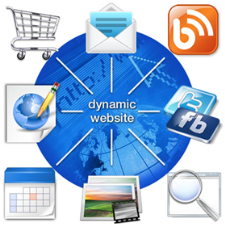 And potential customers can easily contact you from your own web site. This is especially advantageous when the visitor is visiting your website after office hours, or on holidays when there is no one in your office to attend the phone calls. You will not miss a potential lead if you have your own website. 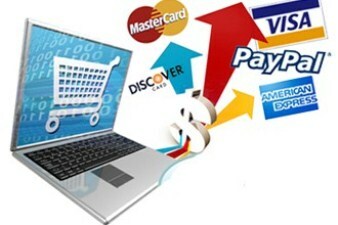 You will receive business inquiries and customer feedbacks directly on your email. We also provide Basic SEO services with our Economy package, and Advanced SEO with our business and deluxe packages so that your website comes on top of the search results on Google, Yahoo, and Bing when anyone is searching for the products and services you provide. To give your website, and thus your business, a quick start on Internet, we also submit your website on various online directories according to your business, and the categories of your products and services. This will lead to quick popularity of your website on the Internet. Along with your own website, we will also put your business profile, along with the product images on Google Local Business Place, and Yahoo Local, and Bing Local Business, free of cost. 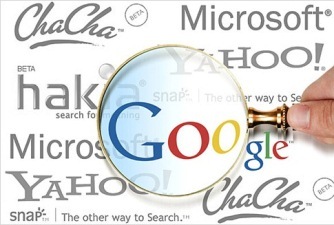 This will be your association with all those major search engines. You will also receive a postcard from Google and Yahoo to confirm and verify your listing. As mentioned in our packages page, we also provide Free SMS Marketing service to let your customers, associates, and potential customers know that you have launched your own website. This personalized marketing approach will lead to quick response among your business circle. We also provide free website traffic analysis tool to let you know how many visitors visited your site during any period (weekly/monthly), from which location (country/city), and visited which pages (products, contact us etc.). This is highly useful to track the progress and response your marketing campaign. For example, if you have published a newspaper advertisement in Surat for your products and services, you can track how many visitors have come to your website from Surat. This way you can easily evaluate the performance and outcome of your marketing campaigns. We understand that your business will require potential changes to your website such as product and services updates, changes in your contact details such as phone number etc. 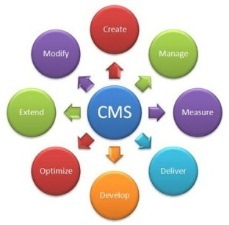 We provide extensive customer support and post-sale services to meet these requirements. It will be free for first three months after website development, and then after we initiate maintenance agreements at nominal rates.